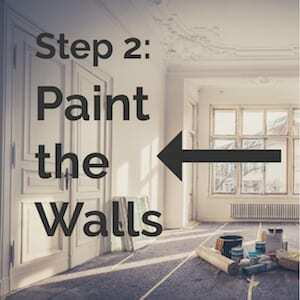 Painting is one of the most DIY friendly projects you can tackle and it can make a wall, a room, or an entire house look incredibly good if done well. If done poorly, you’re in for lots of trouble down the road. For my taste, there is nothing more attractive than a professionally painted room. The lines are clean and crisp, there are no drips, runs or glops, there are no holidays, no brush marks, or anything else that might distract from the finished product. A professionally painted room is a beautiful sight to behold and with a few tips from this post, it is attainable by the average DIYer. If you follow the tips in this post, you’ll end up with a long lasting paint job that everyone will appreciate. 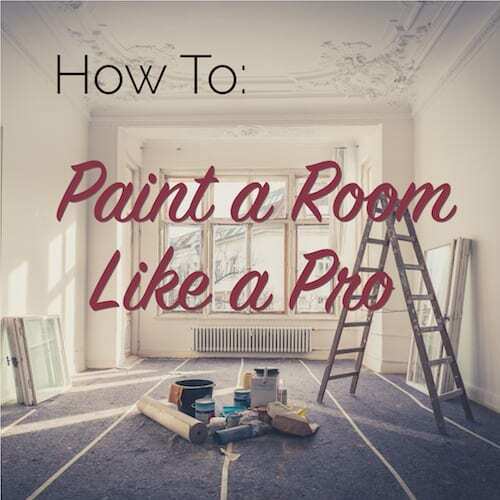 I’ll teach you how to paint a room like a pro no matter where your skill level is. It may take a bit of practice for some of the tips and techniques here, but take it from a third generation painter, this way works! This post will not focus on the specific techniques that will make you a better painter, but rather how to paint a room like a pro. The older to paint, what types of paints to use and how to transform a room into something spectacular using only paint. 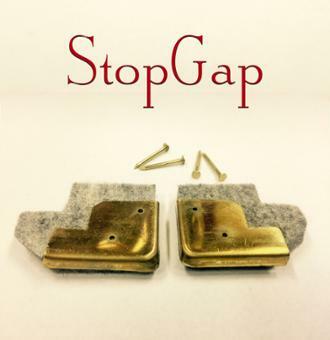 For the nitty gritty techniques, check out the posts below. Spraying or brushing, which is best? Sure, you can spray a room like a lot of pros, but I’m going to show you how to paint a room with a simple brush and a roller. You still need to protect things like your floors to keep them clean, but the masking work is much less when you’re not spraying. If you can move the furniture out of the room completely, that certainly gives you room to work. If that’s not feasible, then moving everything to the center of the room and covering it with plastic is the way to go. Set up your drop cloths over the floors with plenty of overlap. They will move as you work and you don’t want gaps showing up letting paint get on your floors. Also, don’t use plastic drops. They make it slippery and don’t absorb little drips, which means there is a better chance you will track paint around the house when you leave the room. Go canvas or go home. Do yourself a huge favor and save the time and intricacy that painting around switch plate covers and hardware requires. Remove everything you can and you’ll not only speed up your painting, but it will look miles better. Don’t forget any HVAC vent covers too. Most professional painter’s don’t use the typical roller tray for their work. They use a 5 gallon bucket with a roller screen so they can pour up several gallons of paint into one batch. Pouring up into one batch keeps the colors and sheens consistent from one can to another, which can vary slightly. This gives you a better more consistent final product. Do this for every type of paint you plan to use and feed smaller batches from the one main batch. 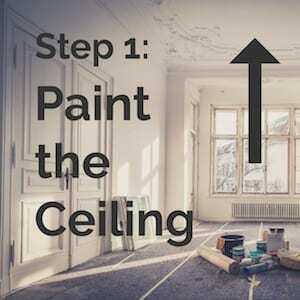 If you plan to paint a whole room, then the ceiling is the place to start. You always work your way down the walls because thanks to gravity any splatter inevitably falls down. The first thing to do is to grab a couple gallons of flat ceiling paint. Flat paint hides flaws better and you want a flawless ceiling, right? Get your favorite paint brush and a HANDy paint pail and quickly cut in the edges of the ceiling and around any obstructions. The edges don’t have to be perfect because you will be painting the walls next. If there is some overlap, don’t worry about it as long as the ceiling is covered. Next, put your roller on a extendable handle and start dipping into that 5 gallon bucket, screening off the excess paint on the roller screen, and roll out the ceiling in overlapping ‘W’ shaped patterns until you have good coverage. Keep a wet edge and don’t bounce from one area to another. Work from one side of the ceiling to the other and lightly go back over any marks you notice from the roller before they dry. Your roller shouldn’t be too dry or dripping with paint. Make sure you have an even amount of paint all over the roller to avoid roller marks. Once the ceiling is done, it’s time for the walls, but you want to take it one wall at a time. For your wall paint, you’re probably using an eggshell sheen or something close to make it easy to clean, but not too shiny. Stay away from anything shinier than satin as well as flat paint for the walls because flat paint is very difficult to clean dirt and finger prints off of. Once you’ve poured up your wall paint, grab that Handy Paint Pail again and start cutting in around any windows, doors, outlets, and cutting a straight line against the ceiling and baseboard. You can use blue tape if you need, but most of my readers are surprised how straight of a line they can paint with a good 2″ angled sash brush. <–This one is my favorite! Important! Only cut in one wall at a time! If you cut in the whole room, you can cause something painters call “flashing” which is when the cut in paint looks like a different sheen than the rolled paint. You want to cut in one wall and then immediately roll it. Don’t cut in a wall and then take a lunch break or move onto another wall. Cut in wall #1 and roll wall #1, then move onto wall #2. Cutting in against trim with your wall paint doesn’t have to be perfect either. 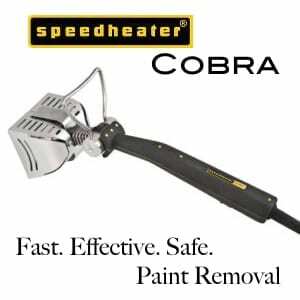 You’ll come back with trim paint and finish the line smoothly. The important thing you want to do is make sure you bring the wall paint just a little bit onto the trim. That way your trim paint can create the smooth line and you don’t have any gaps between the new wall paint and new trim paint that reveals old paint. 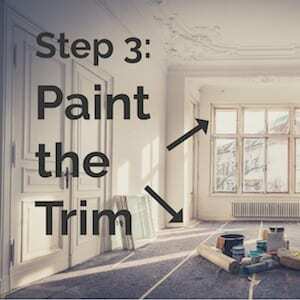 The post I mentioned at the beginning (6 Secrets to Silky Smooth Paint) can help you immensely with the important tips to getting a smooth, brush mark free finish on your trim, so definitely read that first. Glossy trim paint may not allow your paint to grab onto it, resulting in peeling or easy scraping later. Old oil-based trim paint may create a challenge as well. Wipe your trim down well with TSP and then prime with an oil-based (or latex if you prefer) primer prior to painting it. Once all the walls are finished, it’s time to cut in your trim with that same 2″ angled sash brush. I know a lot of people prefer blue tape, but I personally believe it is a waste of time, money, and mess. You can paint a straight line with just a little practice and it will save you the trouble of tape. If you want to put some tape on the edges around your wood, floors, or carpets, that is certainly worth the extra protection, though. Use a good semi gloss or at least satin sheen enamel paint for your trim paint because you want something easy to clean and more resilient that will stand up to the increased traffic trim gets. Brush it on smooth and catch the drips and runs earlier rather than later. You’re all done! Does it need another coat? Take a good look and see if you need to do another coat. If see holidays (places where the paint has little skips or misses) or the old color is bleeding through, then a second coat may be at hand. Make sure you observe the proper drying time between coats for the paint you are using. For most water-based paints, that is usually 4 hours. Unless your walls are very dirty or you are doing a drastic color change you should be fine without priming. It doesn’t matter if you buy a paint+primer or just regular paint, priming walls is usually not needed. Trim on the other hand is another story like I mentioned above. 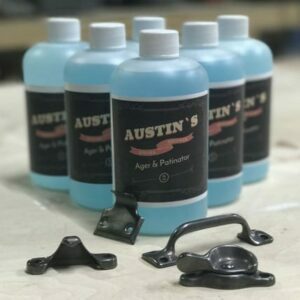 Once everything is painted and you’re happy with the results, you can clean up you brushes and rollers, put the paint away and label it clearly so you can find it for touch up later. Any spilled oil-based paint can be cleaned off with mineral spirits and any latex with water and a little scrubbing. Give your paint at least a couple of days before hanging anything heavy on the walls or attaching tension fit blind or shades. After about 30 days, everything should be completely cured and can be treated normally, but in those first 30 days, avoid scrubbing things to clean them or any other tough love for painted surfaces. Bathrooms and kitchens are different beasts because they have so much moisture in them. You want to paint kitchen and bathroom walls with a satin sheen paint because anything flatter than that will not hold up. Also, in kitchens, make sure to clean up any grease or dirt with TSP before painting to ensure good adhesion. One last tip: if you are painting for a couple days or taking an extended break in the day, you can wrap your brush or roller tightly in a plastic bag and stick it in the fridge for a few hours to avoid having to wash it over and over. I hope this has helped! It’s all about the order of operations for painting an interior room. Start at the top and work your way down and you’ll be able to paint a room like a pro too! Scott, I’m a bit behind on my emails and this one was one of them. It’s a great article with only one misnomer. Paint with primer has no primer in it. The paint merely has more solids. The directions on these misleading advertising clearly state, prime first in certain situations. I’m sure you’ve covered that in a more recent article. Hate to see anyone put the effort into their paint job only to have it fail for not using primer. The ceiling and walls in my old home are 3/4 in. thick by 6 in. wide bead boards. The old paint job on the ceiling looks like stamped concrete. Is there any paint that will cover the hair line cracks or does the whole ceiling need to be scraped and sanded. Hi there. We just purchased a 1903 colonial in NOrthern NJ. The home has original pine floors throughout. And oak moldings around every door frame and window frame throughout. The brownish orange color on moldings and frames and the reddish tint on the floors is quite dizzying and far from our dreamer about neutral light and monochromatic color palate. What is your opinion about painting over said frames and moldings etc and refinishing the floors in a darker brown hue? We are having a dilemma because our flooring people and painters are encouraging us to keep the woods. But it makes us dizzy! Help! 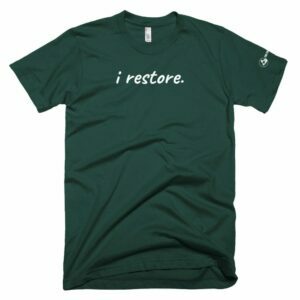 Thanks so much for reading our blog and sharing your situation! 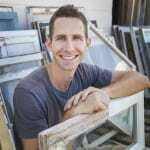 Our main suggestion for getting accurate advice would be to use this directory ( https://thecraftsmanblog.com/directory/ ) to find a historic preservationist in your area and they’ll be able to give you the BEST advice upon seeing it in person. Best of luck and keep us updated on your journey! Feel free to tag us in photos of your home projects so we can see! – Do the trim first and then the walls. It’s much easier to get a clean line and tuck it under the trim for a nice clean look, if the trim is lighter than the walls. If you do the trim last, it’s hard not to flash on the walls. – If you have a textured surface where colors change, run a small bead of caulk and smooth it with your finger to create a sharp line. This can be especially usefully on plaster walls at the ceiling or the baseboards. 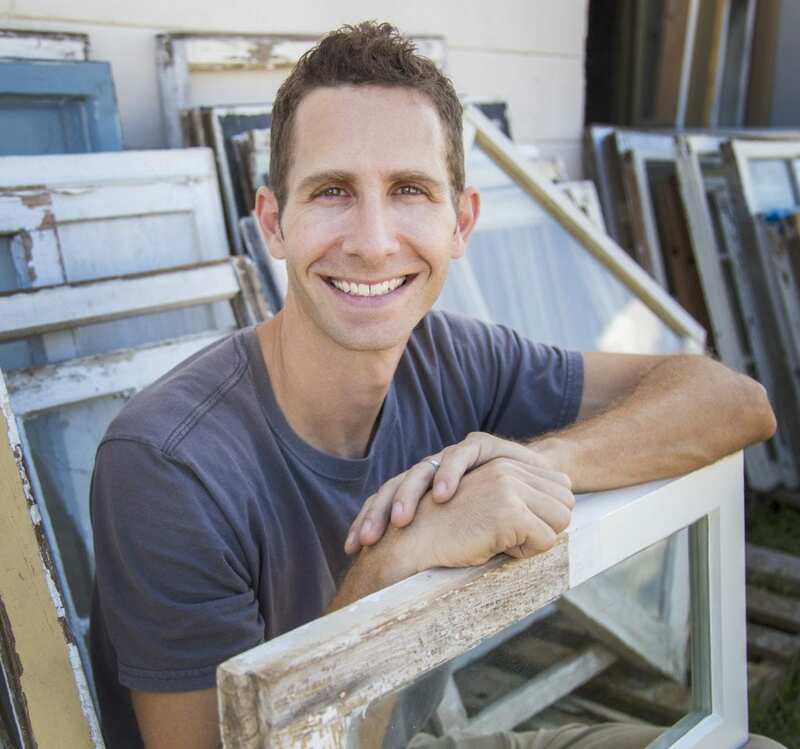 Thanks for helping people preserve their old houses, Scott. Since perfection is difficult for some of us, at the ceiling/wall edge, is there a rule as to whether it is better to overlap the ceiling a bit with the wall color, or to make sure the wall color doesn’t reach onto the ceiling? I find that these transitions, and from wall to trim, are often not that sharp anymore after years of painting, patching, caulking, etc. by generations before, and to scrape and redo seems a lot more work than desired. If you are only working with a single gallon of paint there is no need to mix together. It is when you have several individual gallons of even the same custom color that you would mix them together. Even with the “computerized color matching” there can be variations of hue from batch to batch. It is just simply easier to ensure that all the paint applied is the same by mixing them all together. Thanks for the comprehensive tips Scott! You have a gift for removing the intimidation from otherwise overwhelming jobs! Looking forward to improving my paint game based on your posts! Using an extendable handle for the roller on ceilings and other hard to reach areas is a must. You also will get better ease of use and results if that extendable handle is very stiff and one piece, preferably. A wooden or plastic handle with cheap screw-on connectors will break if any real force is used. One wants to keep the same pressure on the roller contact on the surface at all times. Doing this will deposit the same amount of paint across the width of the roller, reducing ridges and light spots.